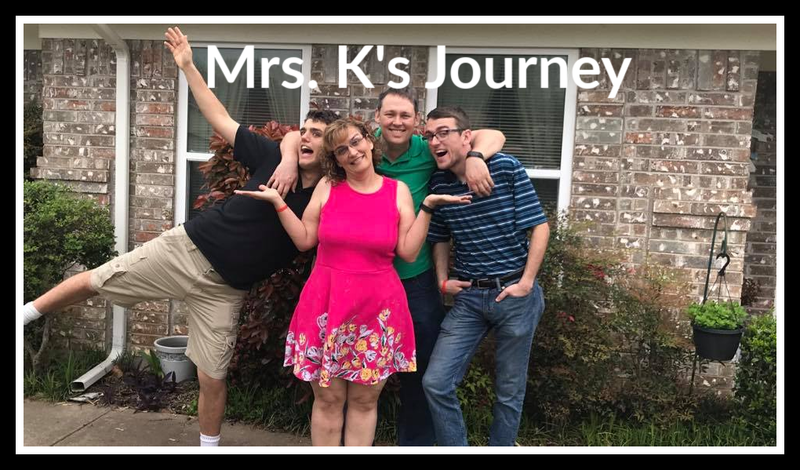 Mrs. K's Journey: Successful Plan! Today I had in-service. One of the last ones I had, I learned a very important lesson. Know before you go! I had control over the snacking situation. However, I had no control over where we will go out for lunch and it will most likely be Mexican, Italian, or greasy burger. 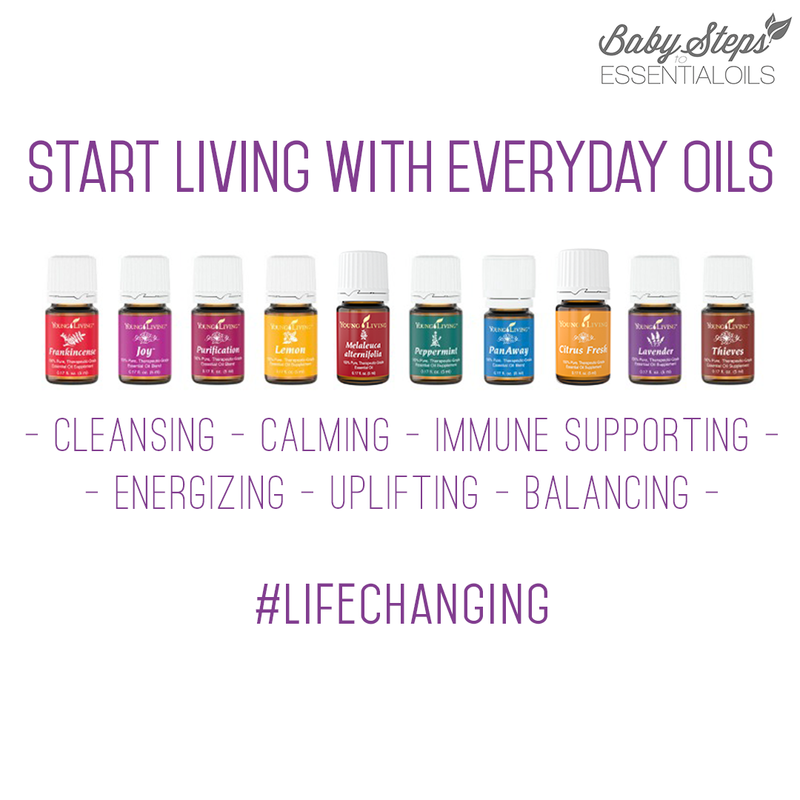 None of these are easy or good choices for me. I knew I had to have a plan. I decided that I would take my snacks for the day. I did very well staying away from the other stuff our there. Lunch: The plan was for me to bring a sandwich (that I would eat on the way) and eat a salad at the restaurant. If it was a Mexican food restaurant - I would count out 13 chips and only eat those with the salsa. I am so glad that I can have success eating out! It makes life so much easier. It also strengths me and my resolve for this to be a healthy lifestyle. The next day, a close and dear friend said, "Do not think your efforts at lunch we unnoticed. Great Job!"